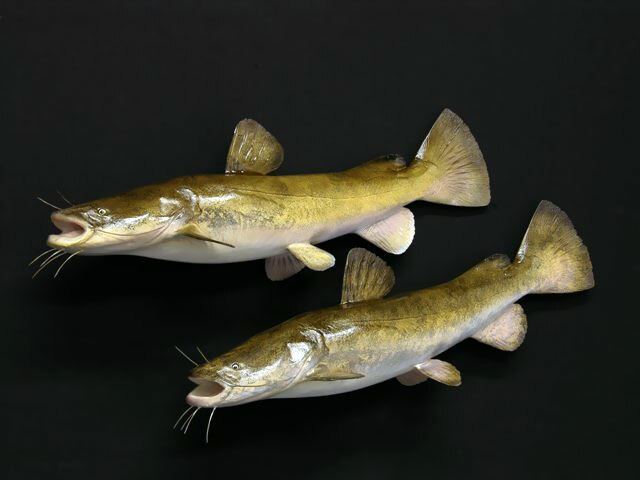 The flathead catfish (Pylodictis olivaris), also called the motley, yellow cat, opelousas, bashaw, or shovelhead cat, is a species of North American freshwater catfish. This is the only species of the genus Pylodictis. 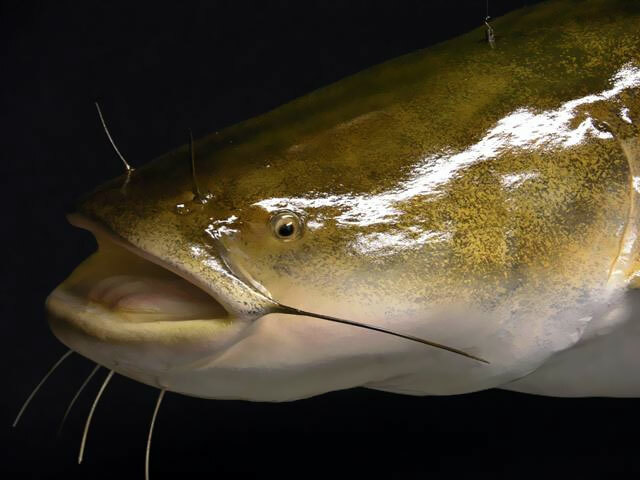 Ranging from the lower Great Lakes region to northern Mexico, they have been widely introduced and are an invasive species in some areas.